COMMENTS: Perfect every time! I have never had one of these fail and I sell a lot of them! Great fine mist. COMMENTS: Love these fine mist sprayers. Never leaked on Me. But when using oils be careful it causes the fine mist to become a stream. That shoots out. Test before selling to ensure your getting the fine mist. COMMENTS: Great sprayer tops- great fit and no defects. COMMENTS: I use these often for my body and room sprays. Long tubes make them usable on many sized bottles. Will continue to purchase. "Fantastic for my body sprays and toners"
COMMENTS: Great spray caps! They fit well and spray nicely. COMMENTS: I've never had any complaints about not working with the moisturizing oils that i use in these. COMMENTS: Great top, works well on the 1 oz glass bottle. I use this for my own facial toner. Works wonderful. COMMENTS: Never had any problem with these sprayers, no clogging, nice length for multiple bottle sizes, and a great, fine mist is produced. COMMENTS: Perfect size for my 2oz and 4oz bullet bottles. Love that I can modify the spray-tube to my required lengths. COMMENTS: These sprayer tops work very nicely, are long lasting and look great, too! COMMENTS: The sprayer works great it sprays a fine mist. "I use this top for my Shoe Fragrance product"
COMMENTS: Works and looks great on my aluminum 4oz bottle that I use to package my shoe fragrance in! "20/410 White Ribbed Sprayer Top - Clear Cap"
COMMENTS: 20/410 White Ribbed Sprayer Top - Clear Cap Used with 4 and 8 oz plastic bottles for body spray and mist. Great product. No problems, All you do is trim the straw to the size you want it. COMMENTS: I've had some clogging with a couple of the sprayers in the bunch I ordered. However, they do seal and look great and I haven't had any leaks. COMMENTS: Works great in all of the 2 oz and 4 oz bottles, very professional looking. COMMENTS: Great for my spray lotions. COMMENTS: Sprays nicely with no clogging. 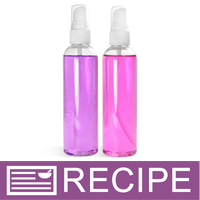 "Use for my Body Splash spritz bottles"
COMMENTS: These are GREAT !!! Wonderful quality and look so nice. These are a must and I do not let myself run out. • Maybe make them in Aqua ???? 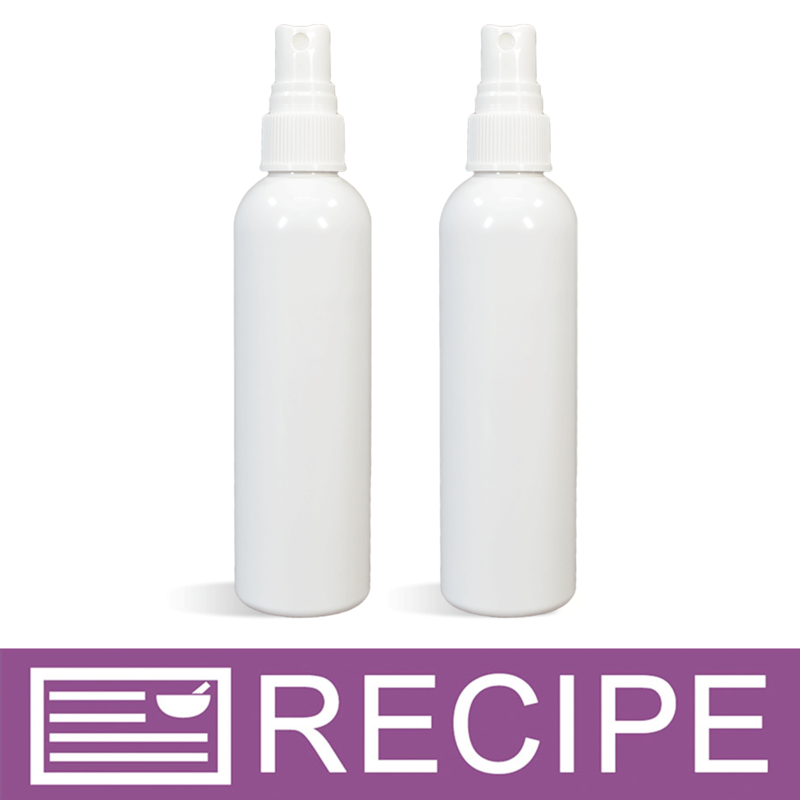 "20/410 White Ribbed Sprayer Top"
COMMENTS: Love these tops works well with my products. COMMENTS: I offer a spray on lotion that works wonderfully with these awesome tops. COMMENTS: These spray well, but are very hard to cut. COMMENTS: I purchase these sprayer tops for my aromatherapy spray business. These are the best sprayer tops that I have found, and I have tried so many. 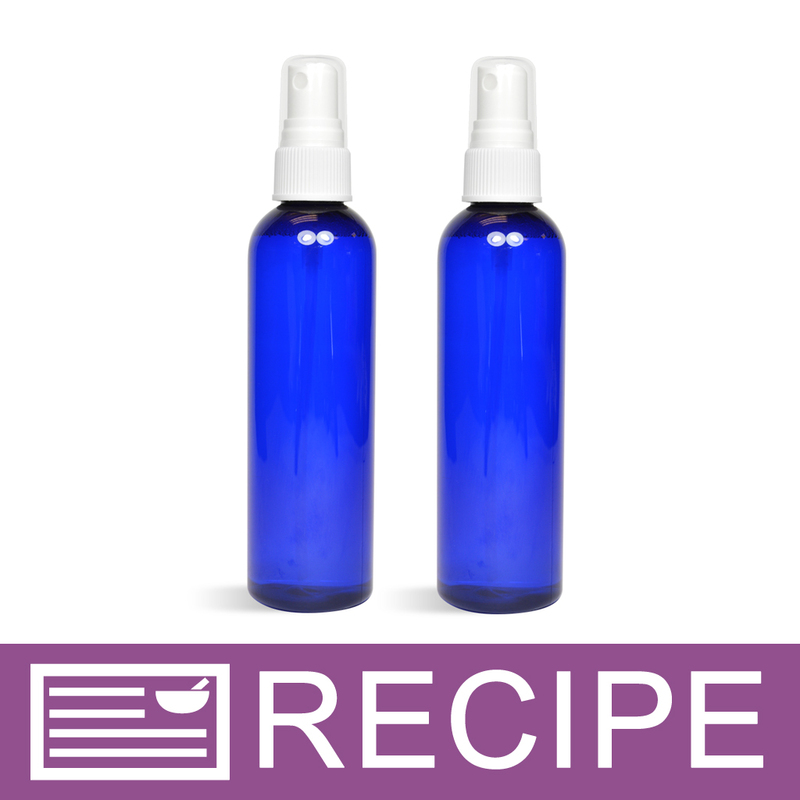 When working with essential oils, it is hard to find a sprayer that doesn't clog. I am happy to say that these bottles, spray perfectly every time. Great product and an ever better price. COMMENTS: Well made and works great for my use with my room sprays and body sprays. I like that I can cut it to size to reach the bottom of my bottles. Will buy again. COMMENTS: No issues with "non-spraying". Nice clean look. COMMENTS: good sprayers, no clogs or leaks. COMMENTS: I like the nice fine spray these give off. Works well with body sprays. COMMENTS: I've used this product for years now and it works great!! "Is there a shrink wrap that fits this..If so what size." Staff Answer When selecting shrink wrap bands we recommend fitting your bottle/jar rather than your top. Therefor we do not recommend shrink wrap bands for our tops. We have provided shrink wrap band recommendations for most of our bottles/jars and this information can be found on the product page for the specific bottle/jar you are using. Please feel free to call customer service if this information is not available.